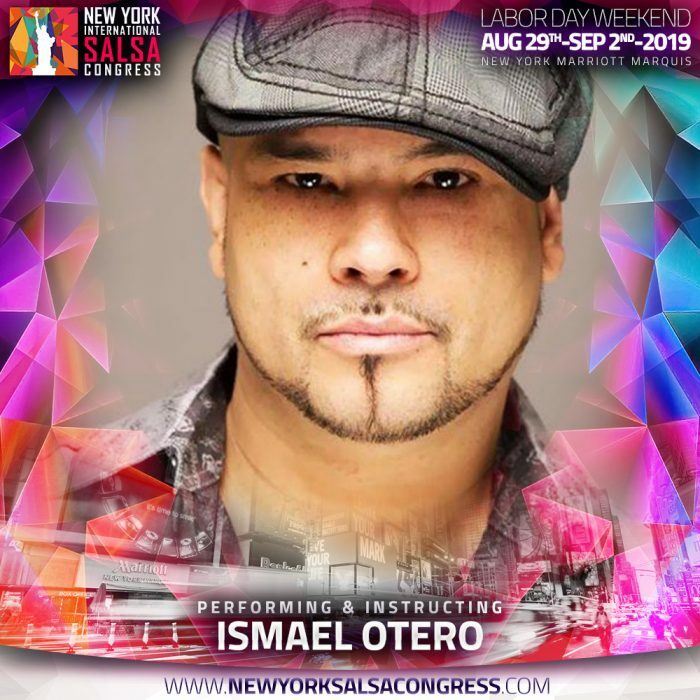 Today’s most talented, creative, and popular dance instructors to bring your skills and technique to the next level. 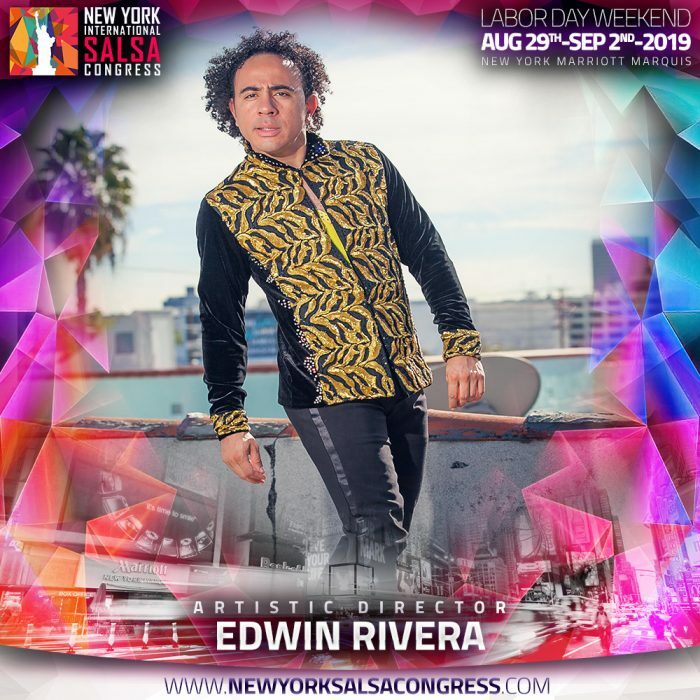 We are offering a number of workshops over the course of the weekend for beginners to gain confidence and for advanced dancers to enhance their repertoire. 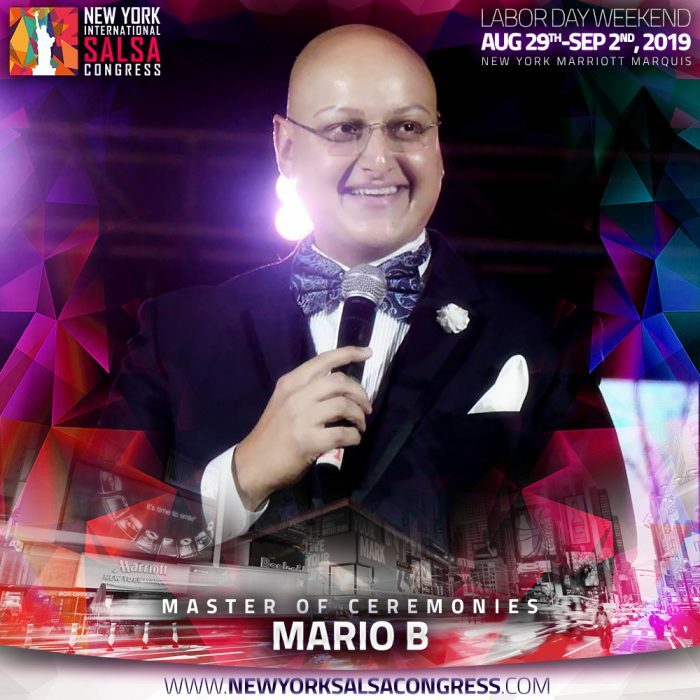 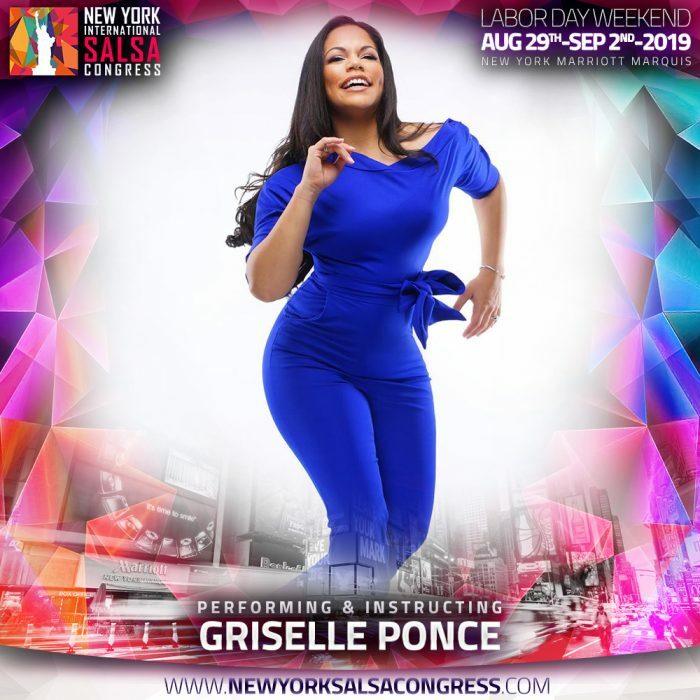 You will leave the New York International Salsa Congress a better dancer than when you arrived!